Set up your SHIELD TV and install the apps you'd like to use (e.g., Netflix, Hulu+, Plex). Once connected, you may use Harmony to control your SHIELD TV and trigger Activities in which SHIELD TV is included. 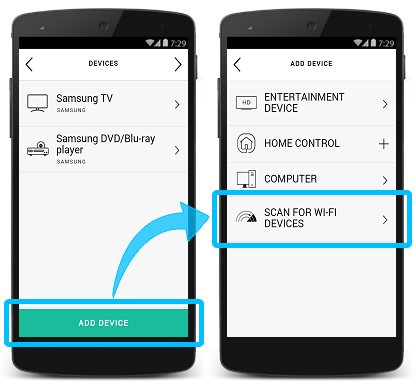 Select SCAN FOR WI‑FI DEVICES and Harmony will search for SHIELD TV devices on your home Wi‑Fi network. Your SHIELD TV will be detected as NVIDIA Game Console. 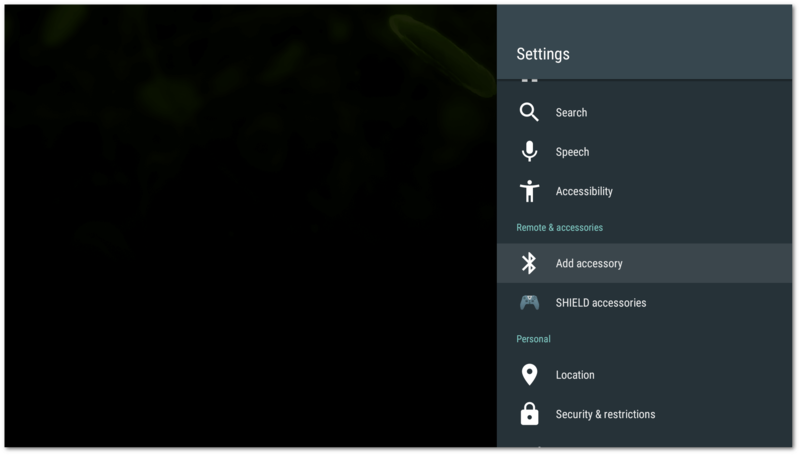 Continue through the series of questions to build your Watch NVIDIA SHIELD Activity. 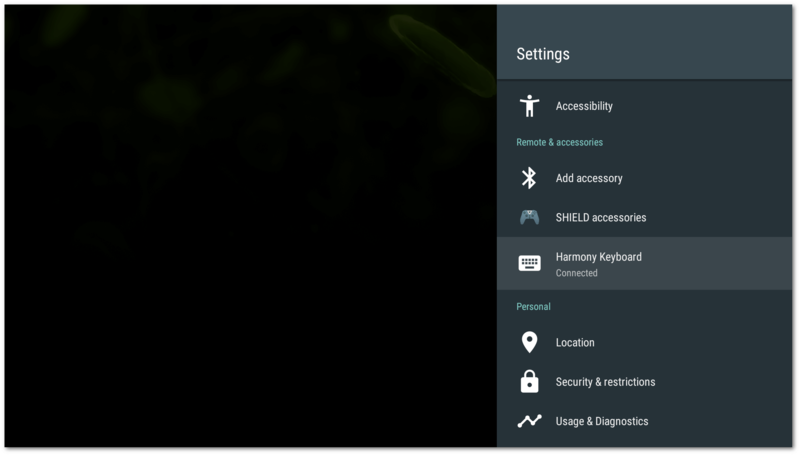 Once you have selected your devices and inputs, Harmony will prompt you to Bluetooth pair Harmony and NVIDIA SHIELD. Using your SHIELD TV controller, navigate to the home screen. Select Settings > Add accessory, Harmony and SHIELD TV should pair after several seconds. 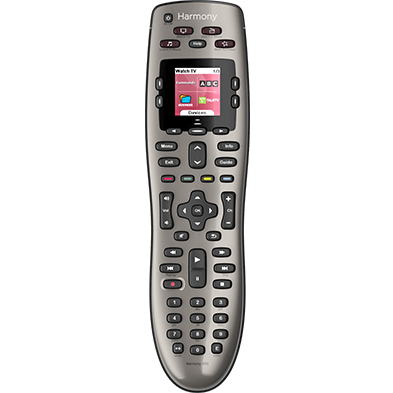 your Harmony hub will appear as Harmony Keyboard. 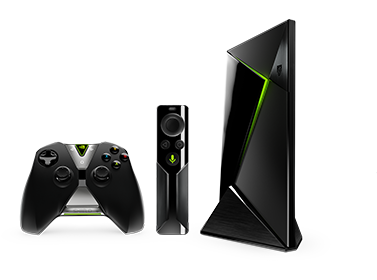 Enter the manufacturer NVIDIA and model SHIELD TV, followed by Add. Select the Watch TV Activity type and select Next. NVIDIA SHIELD TV uses a feature called HDMI CEC which can turn on compatible TVs and change inputs automatically. This may conflict with Harmony control, so we recommend it be disabled. From the home screen on your TV, navigate to Settings. 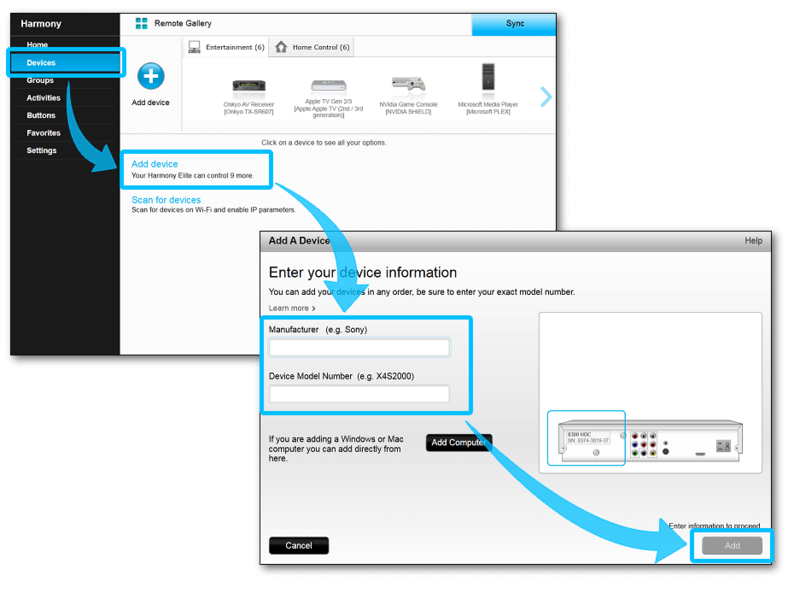 Under the Devices category, select Display&Sound then Power control. Many newer TVs may also send “Sleep” commands to HDMI attached devices when powered down. This may conflict with Harmony control, so we recommend disabling this feature as well. Please consult your TV manufacturer's user guide for more information. The behavior of other apps may vary depending on the app's design. Some apps such as Spotify can only be controlled using the NVIDIA SHIELD game controller. Harmony displays commands specific to your Watch SHIELD TV Activity on your remote screen. You can add, remove or rename them. You can view common SHIELD TV commands on your phone or tablet screen. You can add, remove or rearrange these commands. 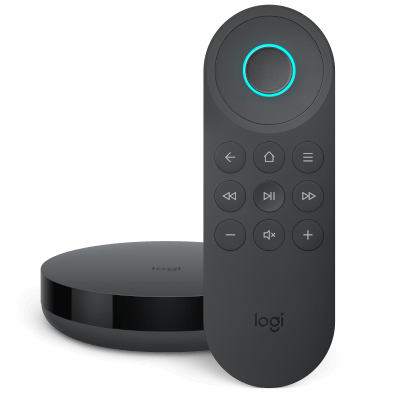 Your Harmony hub and NVIDIA SHIELD TV connect using Bluetooth and must be within 15 feet (5 meters) of each other; however, they do not require direct line of site. NVIDIA SHIELD TVs are compatible with all IR (infrared) based products. 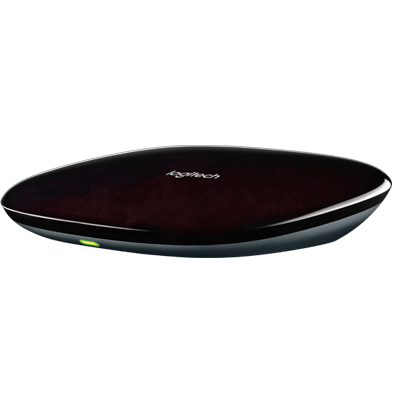 Harmony Express pairs and controls NVIDIA SHIELD TV using your home Wi‑Fi network and Bluetooth. Please ensure your Nintendo Wii (or Wii U) is connected to the same home network as your Harmony blaster. Your Harmony blaster and Wii (or Wii U) must be within 15 feet, or 5 meters, of each other. However, they do not require direct line of site.